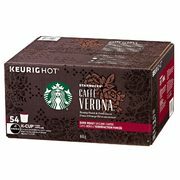 Costco Costco In-Store Coupons: $7 Off Starbucks Caffè Verona 54 K-Cups, $5 Off Bertolli Olive Oil 3L, $4 Off Persil Detergent + More New Coupons! $5 Off Bertolli Olive Oil + More! 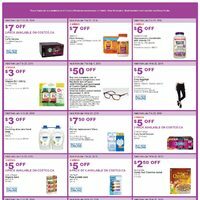 These offers are available until January 20 at Canadian Costco locations for Costco members in good standing and eligible guests. Happy shopping!